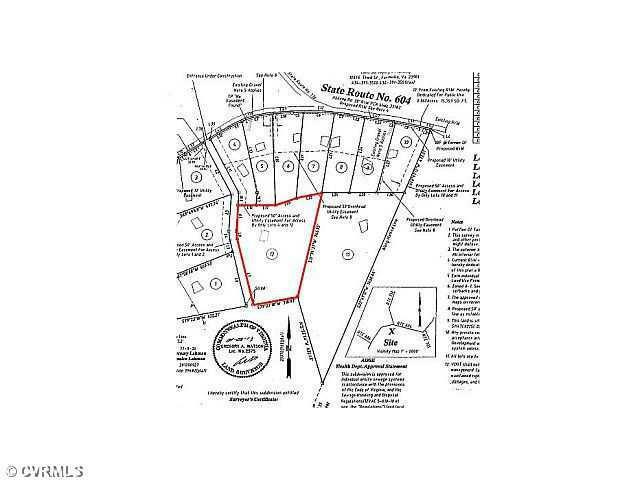 Lot 12 Abilene Road, Farmville, VA 23901 (#1312272) :: Abbitt Realty Co.
Nice residential lot! Perked for 3 bedroom. Dwelling must be at least 1200 Sq.Ft. stick built house or off frame modular.